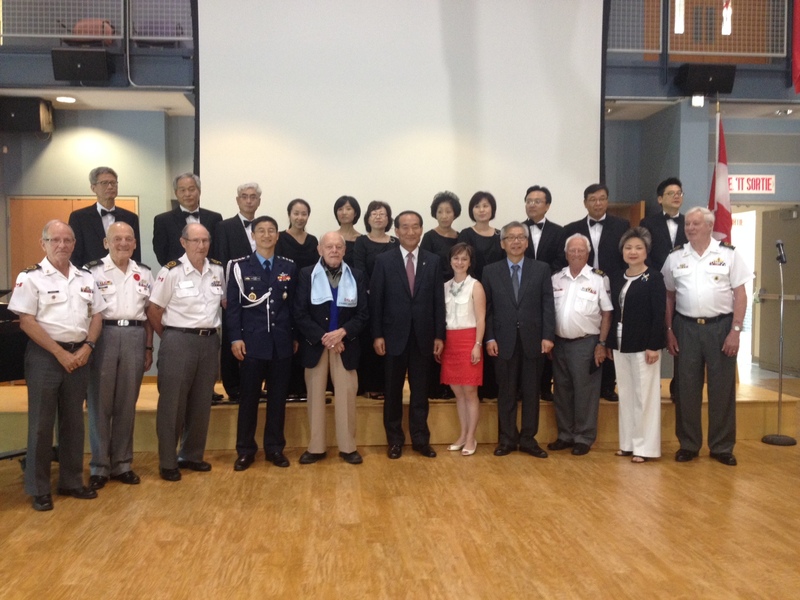 On Saturday June 28th the Minister of Patriots and Veterans Affairs of the Republic of Korea, The Honourable Park, Sung Choon visited the Perley and Rideau Veterans’ Health Centre to express gratitude for their services during the Korean War on behalf of the government and people of the Republic of Korea. Minister Park was accompanied by Ambassador of the Republic of Korea to Canada, His Excellency Cho Hee-yong, and Defence Attache, Colonel Choi Jang-min, as well as members of the local Korean War Veterans Association. 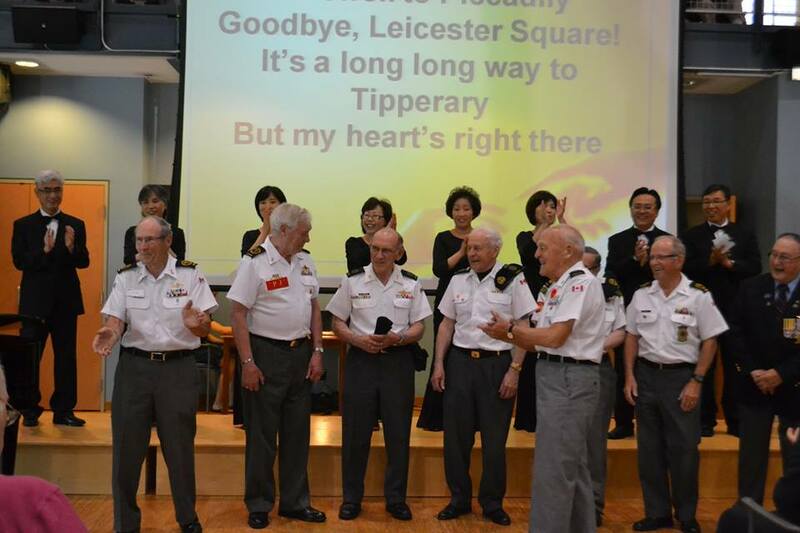 There was a special choir performance from the local Korean-Canadian community(YeGriNa Choir) in expression of their gratitude and appreciation for Korean War Veterans’ sacrifice and contributions, a sentiment which has been passed down from generation to generation of Korean families.